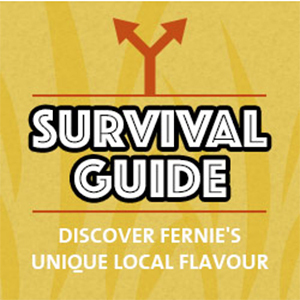 Anything and everything about Fernie. Share your experience or perspective! Political and religion chat is NOT welcome. 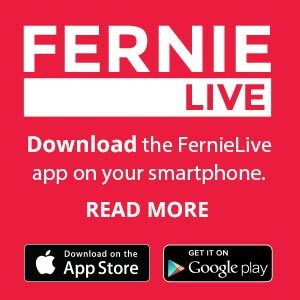 The community buy and sell for Fernie and district. 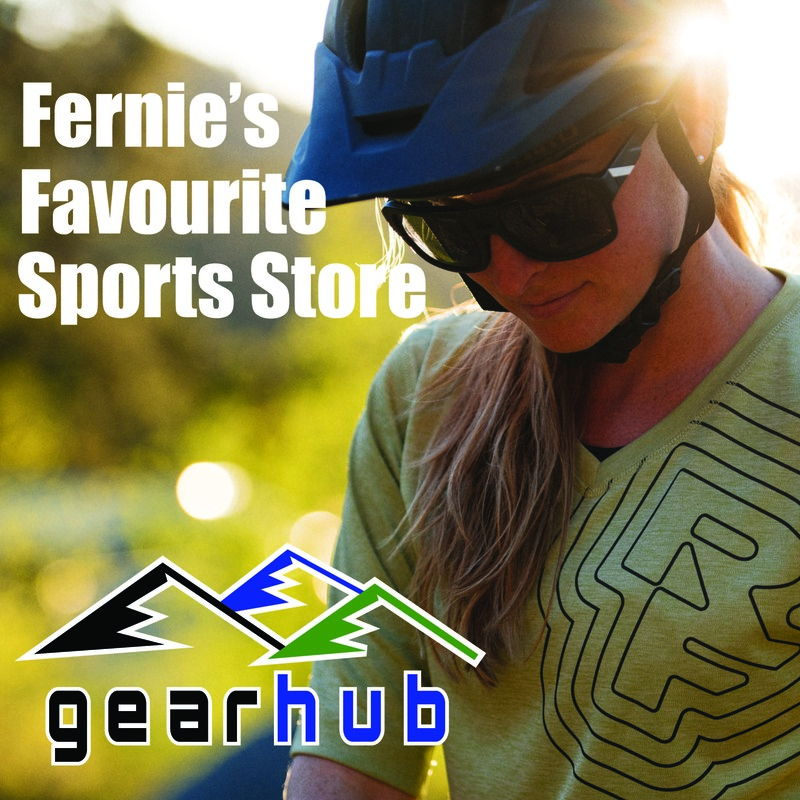 Find or post your seasonal and long-term rental housing in and around Fernie. 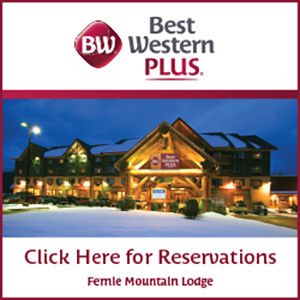 Find or post your short term, seasonal or long-term rental room and shared accommodations in and around Fernie. 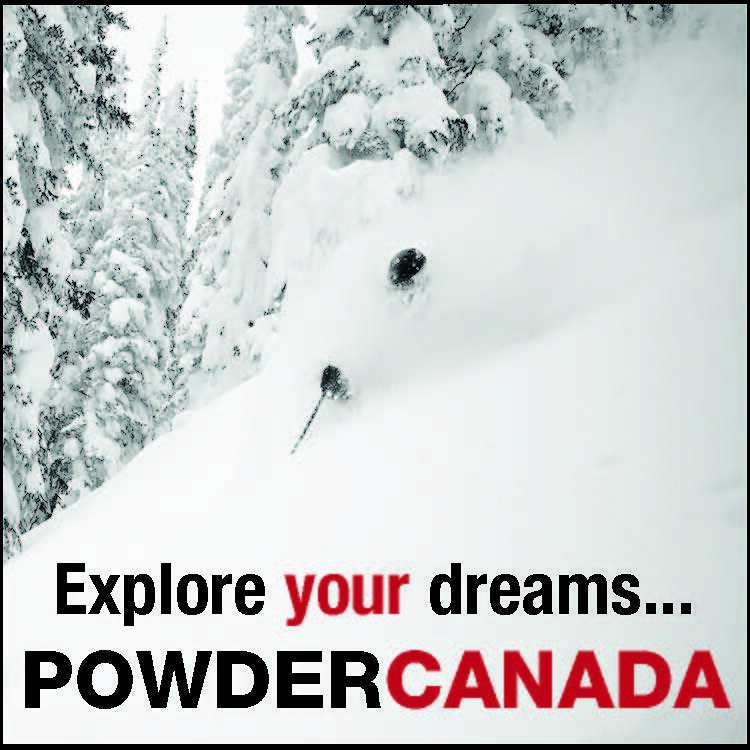 Employment opportunities ranging from day work to full time in and around Fernie. Talk about everything that is related to volunteering. If you’re a volunteer or a not-for profit looking for volunteers–this is your forum.